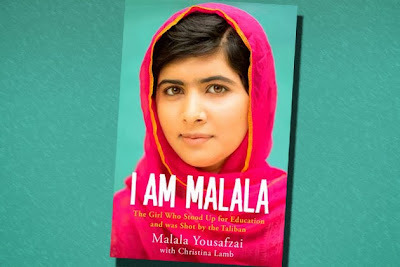 Uncategories Agenda Behind The Book "I am Malala"
Majority of Pakistani people were already upset by Malala Yousafzai because Western World was using her for their own Interest and to portray bad Image of Islam and Pakistan. Western Media and Politician used Malala to give perception that all Girls are treated badly In Pakistan and they are not allowed to get Education. Now after Malala's book "I am Malala" is published she is facing more criticism in Pakistan for her controversial statements in the book. Malala has written many controversial things in her book which has made everyone think that what's the real agenda behind her book? She has also written many other controversial things in her book due to which people are even more convinced that she is nothing but a puppet of west.